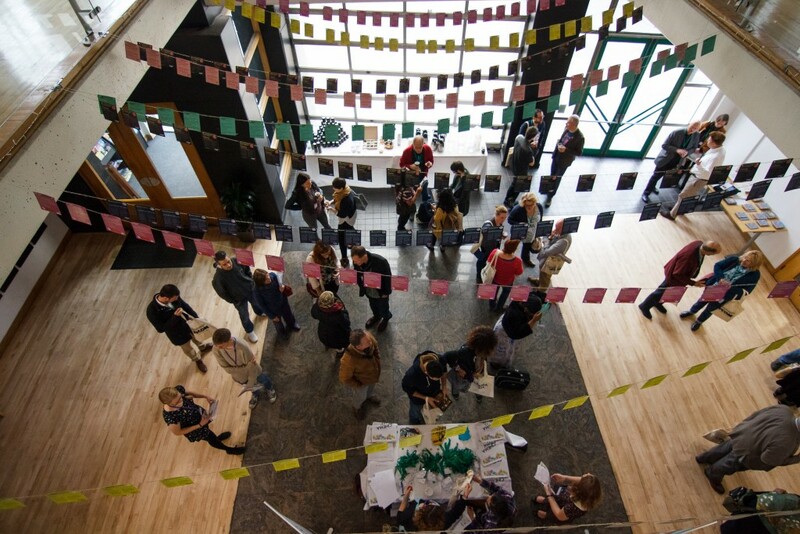 COMMUNITY CINEMA CONFERENCE TICKETS ON SALE! 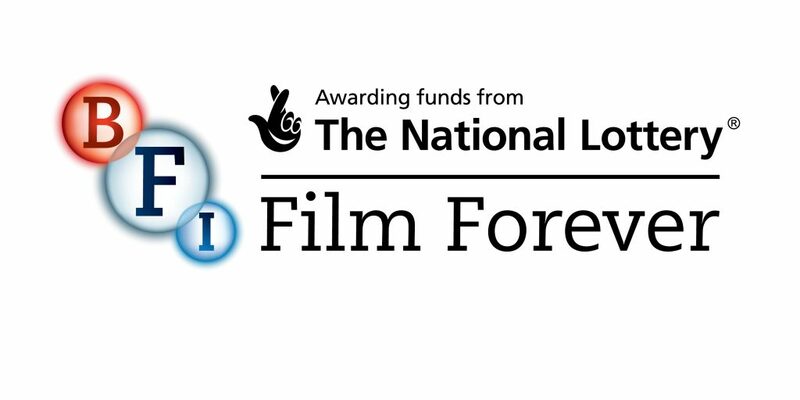 Tell the BFI What You Think! BE OUR GUEST – Cinema For All 70th Anniversary Party! 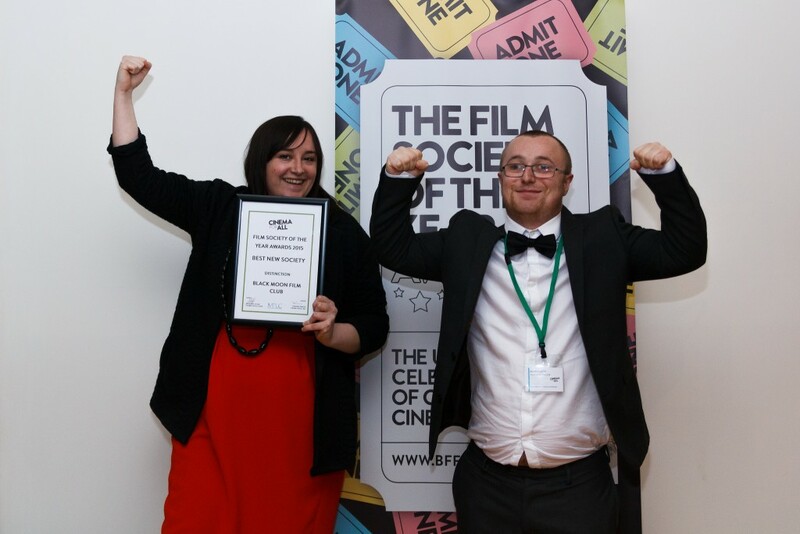 FILM SOCIETY OF THE YEAR AWARDS – APPLICATIONS OPEN!